How is identity shown throughout his artwork? 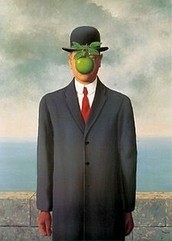 In this painting, Magritte paints a self portrait with an apple covering his face to cover up his identity. 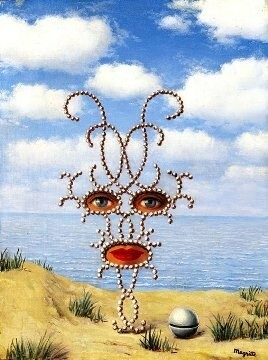 "Everything we see hides another thing, we always want to see what is hidden by what we see. 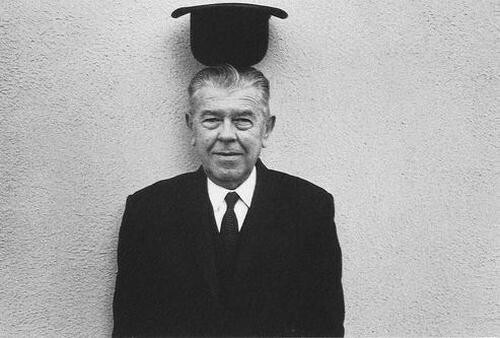 There is an interest in that which is hidden and which the visible does not show" The placement of the apple overtop of the face makes people interested in what is beneath it which is Magritte's intention. 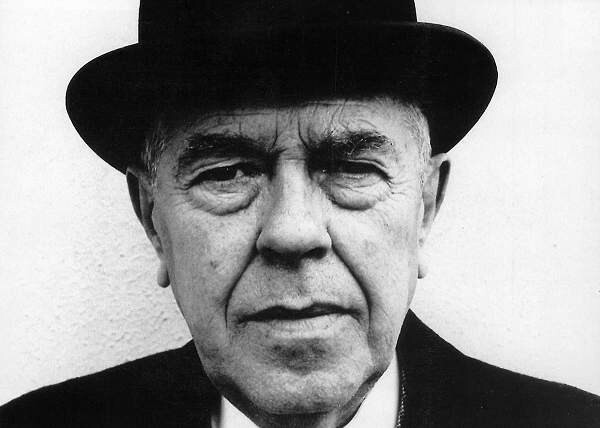 He was born in Lessines, Hainaut in 1898. 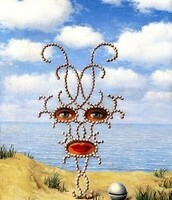 He started drawing/painting at an early age and was extremely interested in surrealism. To support himself he spent many years working as a commercial artist, producing advertising and book designs, and this most likely shaped his fine art, which often has the abbreviated impact of an advertisement. 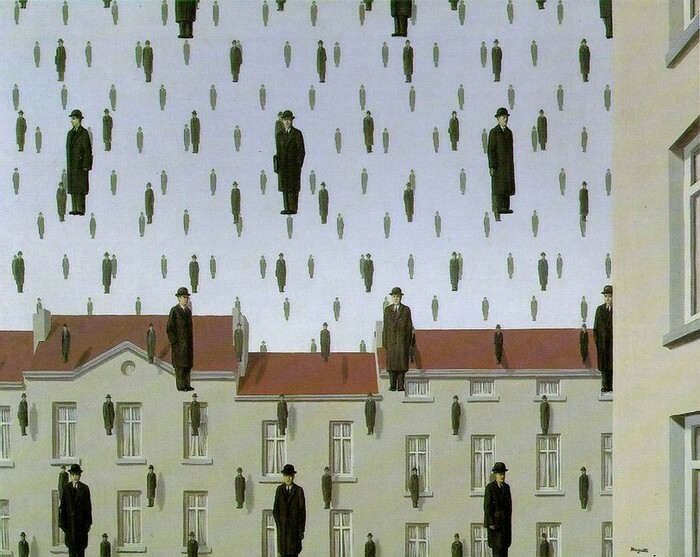 One of Magritte's famous paintings. Rene in his older years.